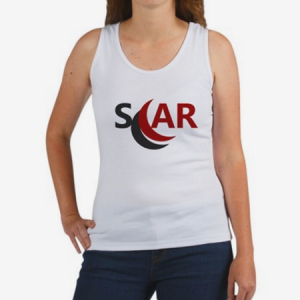 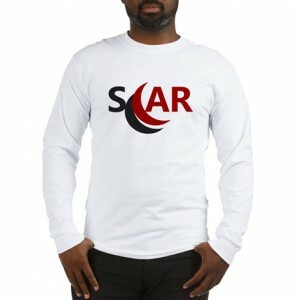 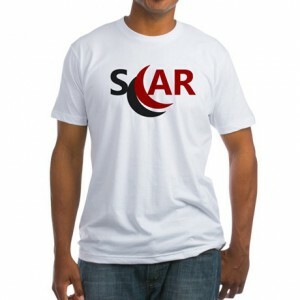 Get our Men’s Signature Edition SCAR Rider T-Shirt today! 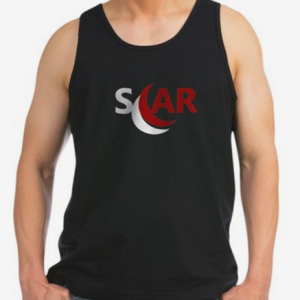 Pledge your support to SCAR! 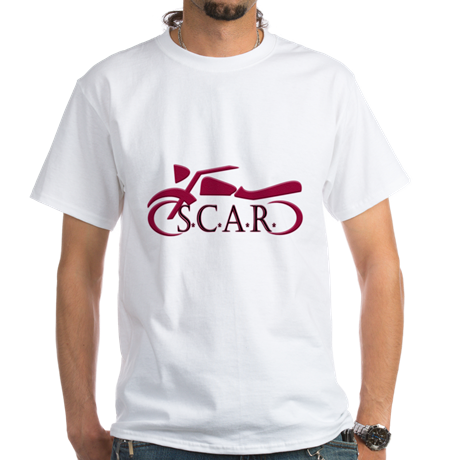 Get our Men’s Signature Edition SCAR Rider T-Shirt today!